Giving Tuesday is here! Today we’re highlighting some of our favorite charities. These organizations are near and dear to our hearts for a variety of reasons and include both national and local organizations. We learned a lot about our team’s values, personal experiences, and giving habits by talking about our favorite charities. We hope to hear more about yours in the comments below! 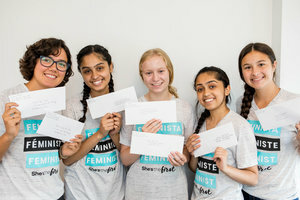 DPM’s CEO, Jess, has always loved this organization’s mission: providing financial and educational support to girls who will be the first in their families to graduate from high school. She’s the First does lots of fun fundraising programs, such as 5k runs and women’s events, and is now part of Obama Foundation’s Global Girls Alliance. Content and administrative assistant, Deanna, says the Autistic Self Advocacy Network is her favorite place to give in honor of her seven-year-old. The ASAN seeks to advance the principles of the disability rights movement with regard to autism. charity:water provides clean and safe drinking water to people in developing nations through the building of wells and purifying systems. They’ve developed creative ways for people of all ages and incomes to support the charity, whose goal is to bring clean water to every single person. Check out founder Scott Harrison’s new book, Thirst. 100% of proceeds go to charity:water projects. Everytown for Gun Safety believes that safe gun use starts local, in your own town or community. The organization has started a movement of Americans working together to end gun violence across the country. Habitat for Humanity supports one of the most basic human needs: shelter. The organization helps families build and improve places that they can call home. Growing up, Jess participated in Habitat programs around the country and credits her admission to NYU to the essay she wrote chronicling her Habitat trip to Baltimore. She hopes to one day coordinate a DPM Habitat retreat. This foundation creates and supports unique programs designed to entertain, educate, inspire, strengthen, and build communities that honor our defenders, veterans, first responders, their families, and those in need. Giving Tuesday Note: The CMG Foundation will double all donations to the Gary Sinise Foundation on Giving Tuesday, up to $100,000. For the past century, Planned Parenthood has transformed women’s health and empowered millions of people worldwide to make informed health decisions, forever changing the way they live, love, learn, and work. The Victory Center provides support for the emotional aspects of dealing with cancer to both patients and their families through some very unique programs. 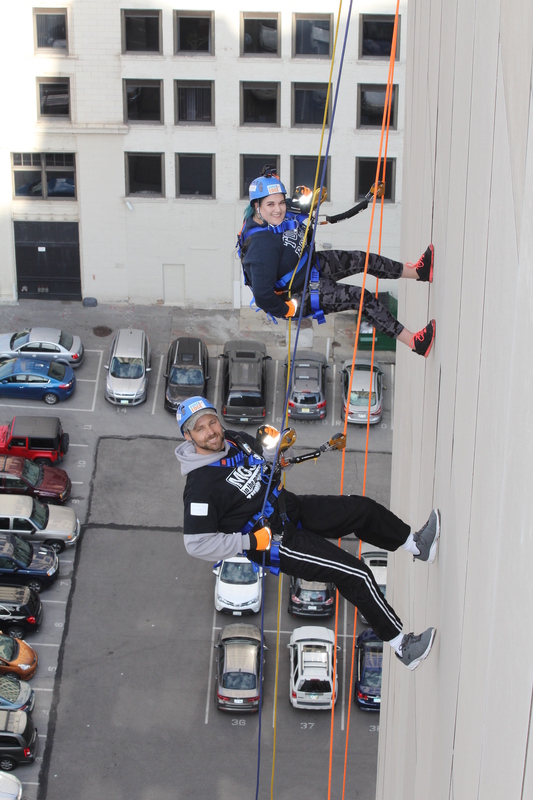 Virtual assistant Shannon’s sister rappelled down an 18-story building a few months ago as one of this organization’s fundraising activities! Content and Social Media Manager, Amanda, supports CRI because of their highly promising studies on immunotherapy. This organization started as a storm relief organization after Superstorm Sandy and has grown into much, much more. From an oyster shell recycling program to an entrepreneurship program at a local high school, The Jetty Rock Foundation is providing relief from natural disasters and environmental issues in creative ways. A favorite of VAs Emily and Shannon, CCFA is dedicated to both finding the cures for Crohn’s Disease and ulcerative colitis and to improving the quality of life of children and adults affected by these diseases. Giving Tuesday Note: CCFA is matching up to $600,000 in gifts by Dec. 31. Leading the way the world understands, treats, and defeats childhood cancer and other life-threatening diseases, St. Jude’s Children’s Research Hospital is known for tearing down medical walls and finding medical cures for children around the country. Did you know that 1 in 3 Americans has prediabetes? The American Diabetes Association seeks to prevent and cure diabetes while also improving the lives of all people affected by diabetes. Giving Tuesday Note: One of their sponsors, Colgate Total, will donate an additional $50,000 if they raise $50,000 by the end of November. Giving Tuesday Note: All donations contributed on Giving Tuesday will be doubled. Content Writer Richard’s hometown is in the area of the wildfires, so he’s lending his support to aid those who have lost everything. The United Way provides cash assistance for basic necessities such as food, gas, and clothing to those who lost everything in the Camp Fire, and the North Valley Community Foundation Camp Fire Evacuation Relief Fund supports the evacuation centers. The Rural Advancement Foundation helps family farmers in Eastern North Carolina rebuild after Hurricanes Florence and Michael while also helping them prepare for future storms. After all, we don’t want a shortage of sweet potatoes at next year’s Thanksgiving dinner! 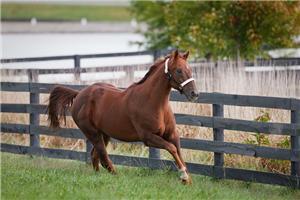 A Thoroughbred Retirement Facility in Kentucky has put a new face on the concept of equine aftercare. Their founder believes that horses past their prime could still be valuable–money-earning, even—if the venue was right. Old Friends opens its doors to the public, inviting fans to revisit their turf heroes. Now a “living-history museum of horse racing”, the farm attracts nearly 20,000 visitors annually who come to swoon over Breeder’s Cup Champions, Belmont Stakes winners, and more. A no-kill shelter with very low-cost spay and neuter services, Pets Alive even offers to pick up and drop off pets local residents. They also offer a walk-in clinic for basic vaccinations and microchipping. Pets Alive is an amazing organization that is close to Administrative Assistant and Project Manager, Molly. The Louisiana ASPCA is a favorite of Content Writer, Erin, as are some other local New Orleans organizations such as Anna’s Place NOLA and Villalobos Rescue. These organizations have been especially helpful during Katrina and other natural disasters that have plagued New Orleans over the years. Speaking of local giving, DPM’s Operations Manager Laura loves to give back to her community in Kansas City. Q-SPace the only Kansas-side organization in KC providing services for lesbian, gay, bisexual, trans, queer, questioning, asexual, & allied youth ages 12-20. KC Jazz Alive provides opportunities for the Greater Kansas City jazz community, particularly for young musicians in the KC area. 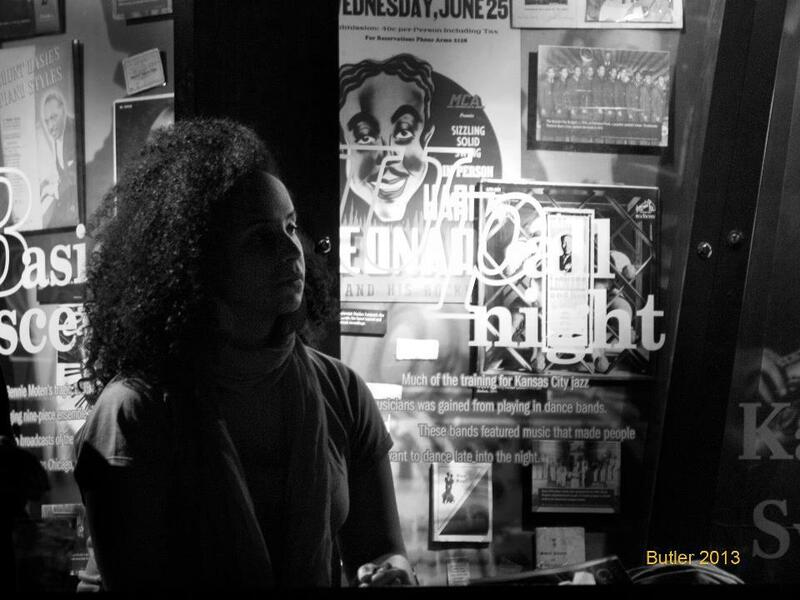 They offer scholarships so that all young musicians have an equal opportunity to work with nationally recognized jazz artists. Have you considered how can you give back to your community? Are you thinking more local or national? What other organizations should be on our radar this year and beyond? Let us know some of yours and let’s work together to amplify organizations providing aid to all who need it.